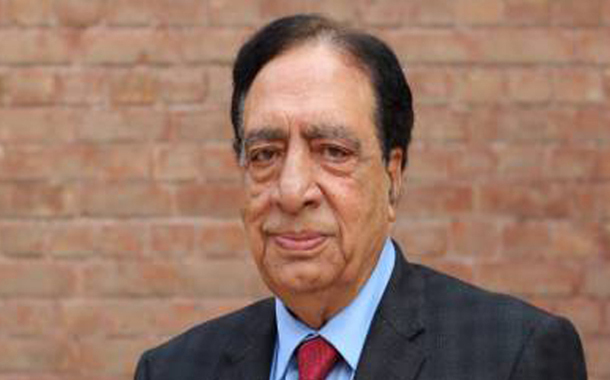 ISLAMABAD: The Supreme Court on Thursday declared former managing director and chairman of Pakistan Television (PTV) Attaullah Haq Qasmi’s appointment and the perks granted to him as illegal. “Then information and finance ministers, Pervaiz Rashid and Ishaq Dar, as well as former principal secretary to the prime minister are responsible for the illegal appointment,” the judgment said. “Qasmi’s attitude was unacceptable and he should not be appointed on any such post in the future,” the judgment further said.